I have been taking collagen supplements on and off since my early twenties as I proceed beyond my mid twenties. The pill popping became more constant as I am dreading what many woman my age are most concerned with - Aging. By our twenties, the skin's collagen and elastin starts to break down and this is the time to start targeting aging at its source before it is too late. So basically, what is Collagen? Wikipedia states that "Collagen is a group of naturally occurring proteins...It has great tensile strength, and is the main component of fascia, cartilage, ligaments, tendons, bone and skin..."
Collagen supplements are beneficial to the skin as well as the hair and nails. I have a a really thick mane and long nails which people sometimes mistake as fake nails because of their non-brittle condition. I take that as a compliment and I think it's all due to the collagen supplements which I have been consuming. 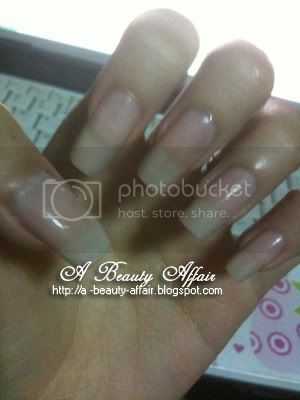 My nails do not chip easily despite my job that involves a lot of typing daily. Many who consume collagen supplements have noticed an improvement not only in their skin but also the hair and nails. What I've tried so far were the FANCL collagen drinks and hydrolyzed collagen supplements which I get from online stores. 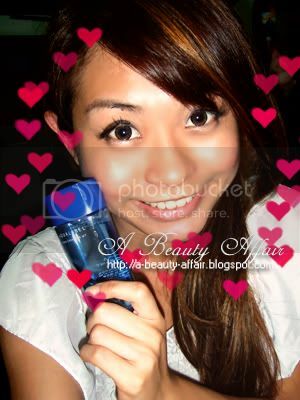 And 10 bottles of FANCL collagen drinks were not sufficient for me to tell if they had worked or not. Furthermore, I find collagen drinks such a hassle to consume because they have to be refrigerated and I can't carry them out in my handbag (too heavy & fragile!). However, I won't deny that this is because I am more of a pill popper too. 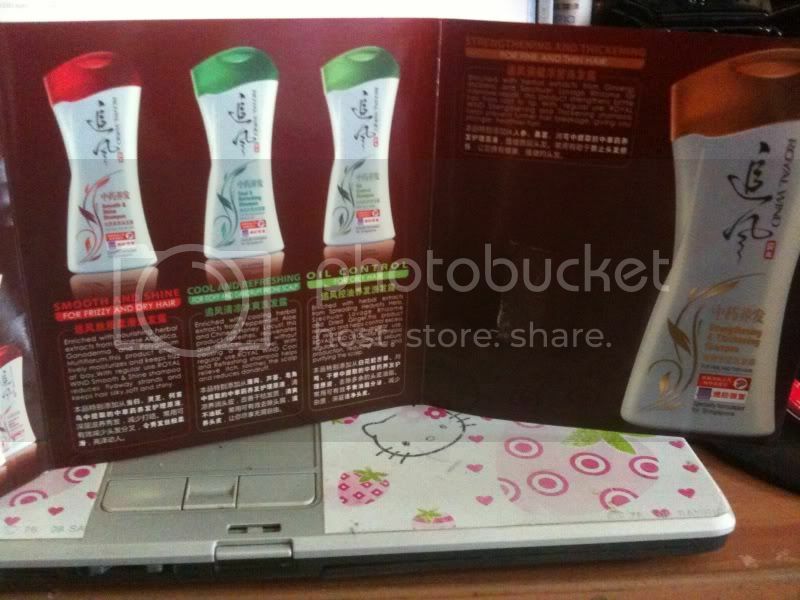 So that is why I am EXCITED to share with you the limited edition AFC Beauty Radiance Set. As part of their 40th anniversary promos, they packed the collagen supplement into this limited edition Beauty Radiance Set. This is the set below! AFC Collagen Beauty is the bestselling collagen product for the past two years, winning the Unity Popular Choice Awards and Guardian Preferred Choice Awards! I have heard so much about this affordable collagen supplement and I’m so happy that I can get to try it now. 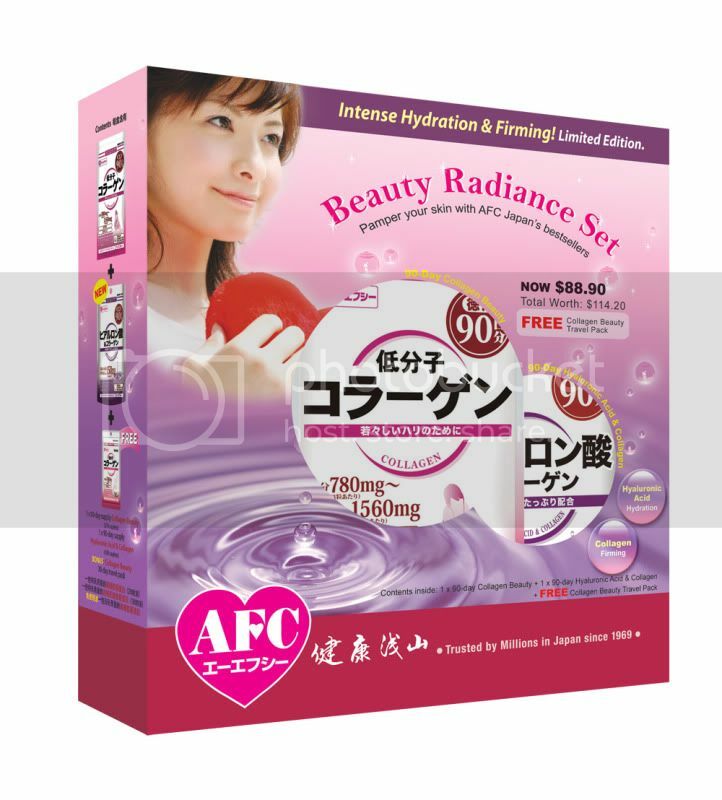 The usual price for the AFC Beauty Radiance Set is S$114.20 but with AFC Japan's 40th anniversary promotion, it is now available at a special price of just S$88.90. So we know the benefits of Collagen, then what about Hyaluronic Acid you may ask. 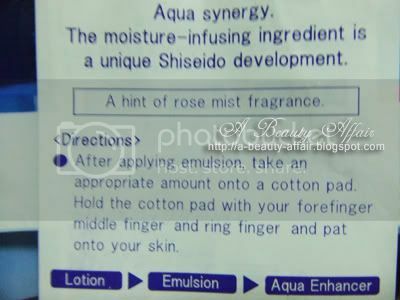 This powerful ingredient has been mentioned several times in my blog; it can be found in Japanese skincare products such as Aqualabel, Mentholatum and Hado Labo. Hyaluronic Acid is vital for many important functions and can be found in every tissue of the body. Cartilage is formed when HA attaches itself to collagen and elastin. It keeps the skin supple and hydrated due to its unique ability to hold up to 6000times its weight. 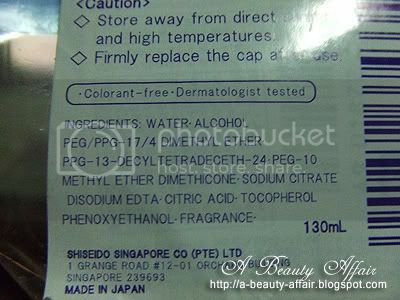 So what differentiates AFC Beauty Radiance Set from the other collagen supplements out there? Unlike other collagen formulas with big collagen molecules which are difficult to be absorbed, AFC’s collagen is a matrix formula of small micro-mini collagen peptides that go to where your skin needs it most. Plus it contains other ingredients like Vitamin C and Shark Cartilage that work together for clearer, firmer and more radiant skin! It's made from micro-collagen peptides which the skin can easily absorb and reap the full benefits of the supplements. As I have just received my set, I will try it out for 2-3 weeks before I post up my review. If you want to try out their supplements, do join their FACEBOOK page as they have holding a giveaway now! 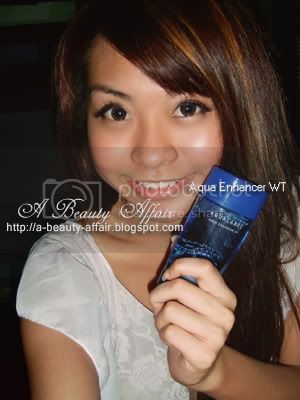 I will be holding one as well when I post my review and not one but a total of FIVE lucky readers will get to win a pack of AFC Collagen Beauty! Long established in 1969, AFC Japan is a trusted name among many due to its strong corporate philosophy in total safety and product efficacy. It commits itself to satisfying the health, beauty and wellness needs of millions. The year 2010 will not only mark the 40th anniversary of AFC Japan but also the 4th year it has started in Singapore. 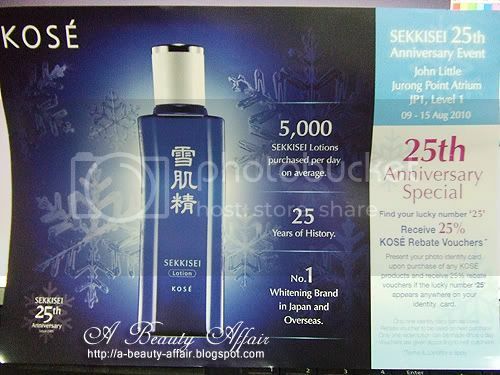 Looking back, AFC Japan sure has come a long way since making its name in the beauty supplement industry. It was the first Japanese Health Food company listed on JASDAQ Securities Exchange (ジャスダック証券取引所, Jasudakku Shōken Torihikisho) and also the first to be awarded Health Food "Good Manufacturing Practices" (GMP) status. All products are researched and developed by Nihon Preventive Medical Laboratory; a subsidiary of AFC Japan. 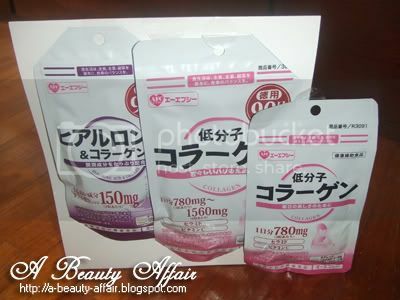 AFC Japan's many award-winning beauty supplements all are 100% manufactured, packaged, sealed and directly imported from Japan. Because it’s their 40th anniversary year, they’re giving away lots of prizes too! I'm using it now and I think cleansing oil works so much better than liquid based ones. And I know I've raved about the Mandom Cleaning Express but the Aqualabel Deep Clear Oil Cleansing has replaced it! 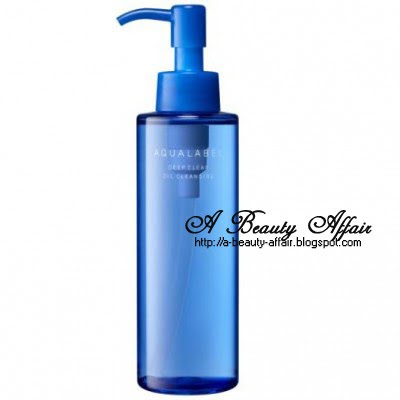 Also one of my personal top five picks of Aqualabel Products. It was an accidental discovery but what can I say? It isn't her first and probably won't be her last. Kotex is launching a WOW new product, be the first to find out ! Kotex bursts in a whole new colour, for the first time, only for someone spirited and exciting like you! Say hello to the unique fusion of beauty and better protection. Get the chance to be the first one to get a preview of this new offering and go WOW! 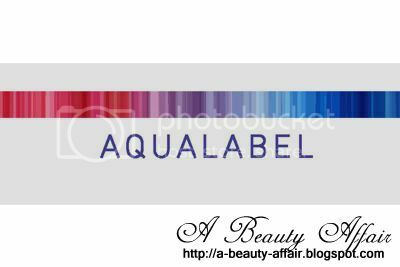 As you know, I am taking part in the Aqualabel Bloggers' Challenge and I have blogged a couple of times about Aqualabel. 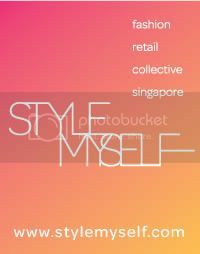 However, this entry would be more thorough than the previous ones as I am excited to share what I've learnt in the Aqualabel Bloggers' Workshop! Dearest HM gave me a packet to try out and I was impressed. If you need a quick fix for makeup removal when you're just really too tired out to do the entire works or just too drunk. This is the product you should keep by your side at all times! "Gentle on your skin but tough on makeup, alcohol-free Biore Cleansing Oil Cotton Sheets removes all traces of makeup easily- even waterproof mascara! Cleansing oil does not remain on skin so there is no greasy, sticky feeling after use. Made of 100% natural cotton fibre and contains moisturising agents that makes skin feel soft, smooth and supple, not tight. 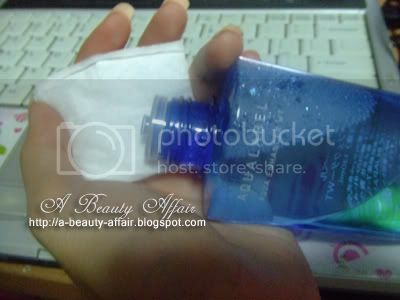 Enjoy the convenience of quick and easy makeup removal anytime, anywhere with Biore Cleansing Oil Cotton Sheets." Desire Aesthetics Clinic is a premiere aesthetic boutique that offers a unique experience with the latest cosmetic treatments. They have branches in Singapore, Hong Kong and Malaysia offering a comprehensive list of medical aesthetics services, focusing on age management. 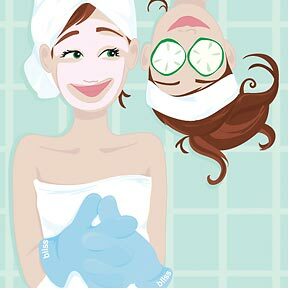 Found this while I was searching on ways to slim down the face. I kinda hate my fat face & even though we have botox for jaw reduction or radio frequency. This might just come in handy for those broke and still wanting to look fabulous without anything invasive! 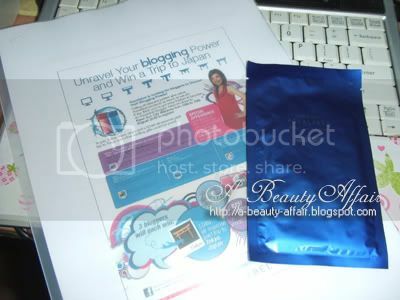 Thanks to Fr3b & Hannah Holdings, I was invited to a Bawang Bloggers Mini Discussion. Most people find this an "aunty" brand and I am not surprised. As like many, I do share the same perspective. 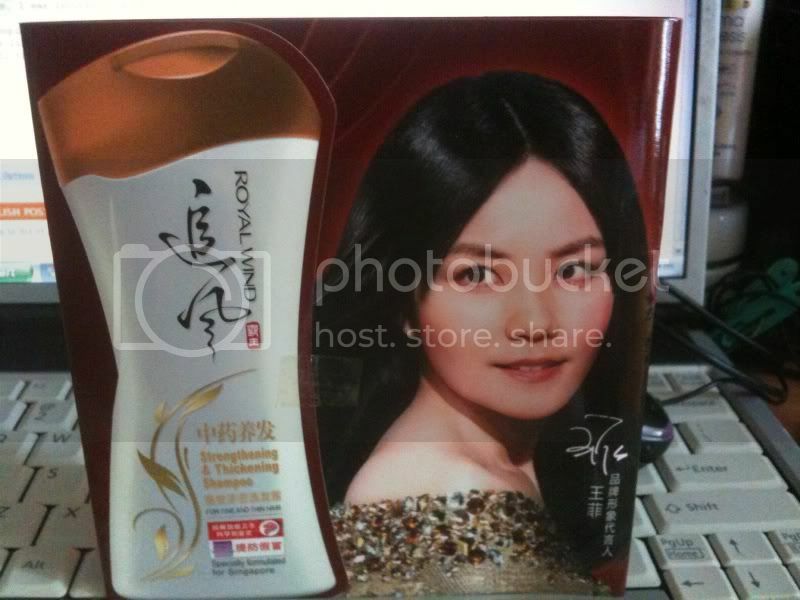 However, they have launched a new range 'Royal Wind' targeted at the younger crowd, with diva Faye Wong as the endorser.